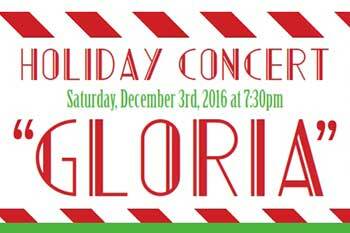 This annual concert is truly a highlight of holiday celebrations in Crofton/Bowie area. Featured work is J.S. Bach's "Gloria" from Cantata 191.